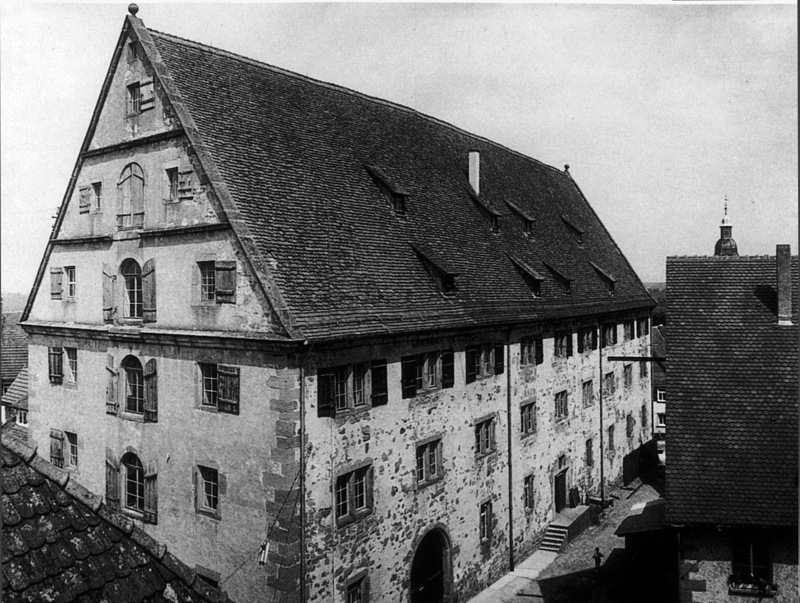 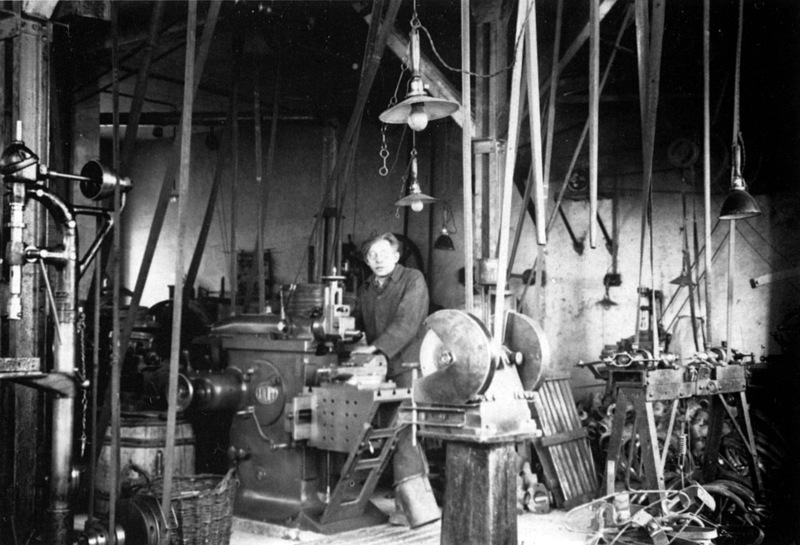 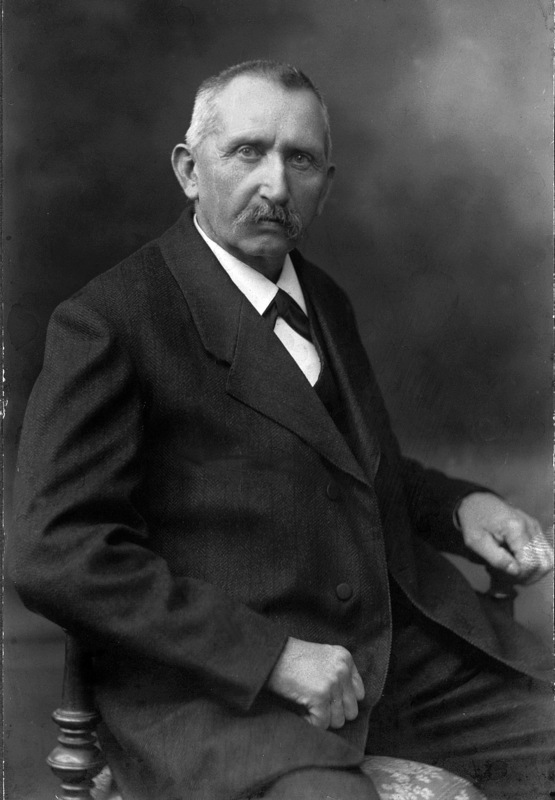 Our career began in Rosenfeld, Germany, where our headquarters are still located today: In 1880, Wilhelm Sülzle laid the foundation for our company with his forge business at the Rosenfeld market square. This was the first combination of what has over time become our trademark: commercial knowledge and technical expertise. 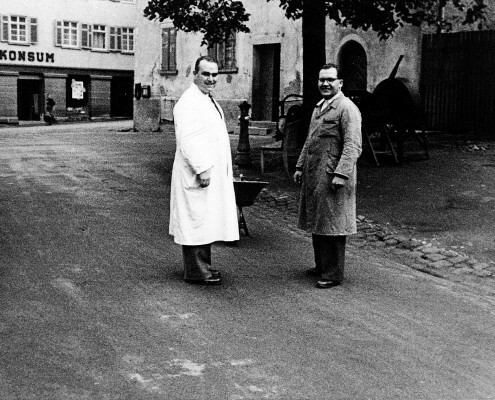 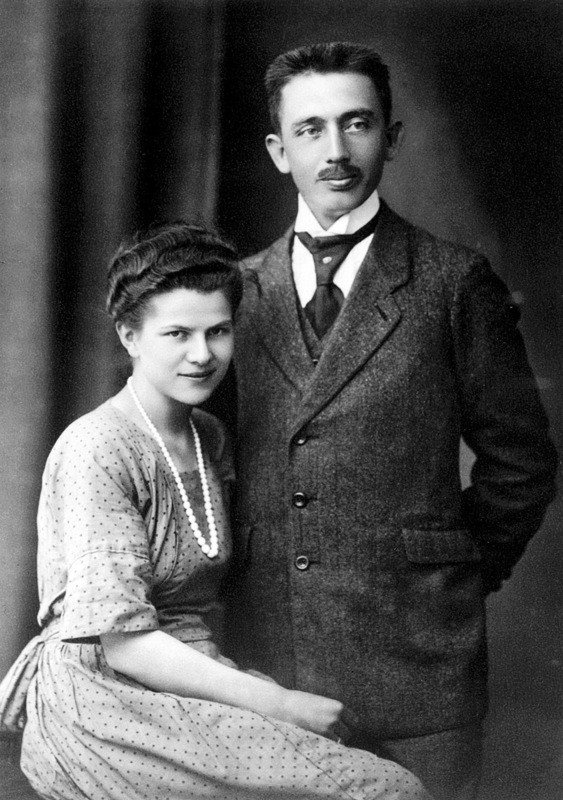 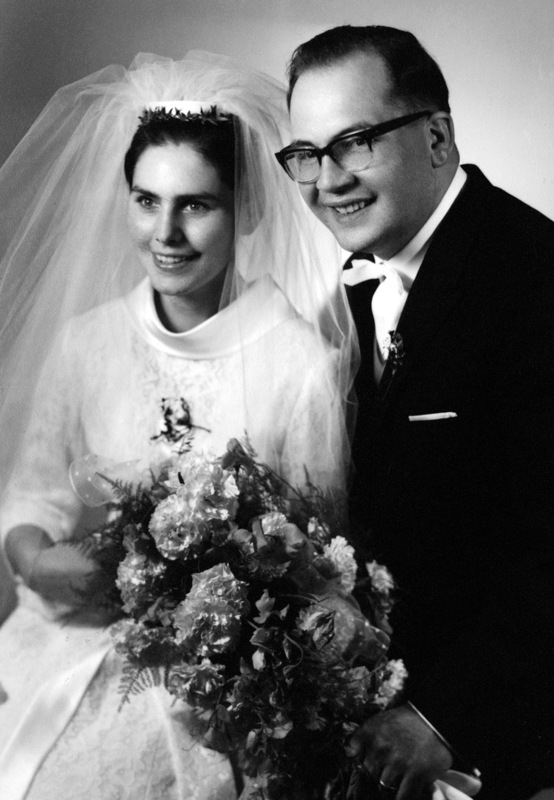 Today, this knowledge is wide-spread: a small operation has grown into a powerful company with about 1.000 employees that has been managed successfully by the founding family for four generations. 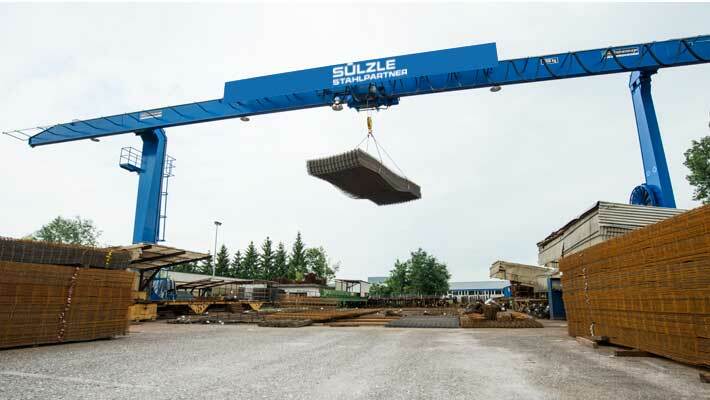 And the SÜLZLE group has continued to grow after the change of the century. 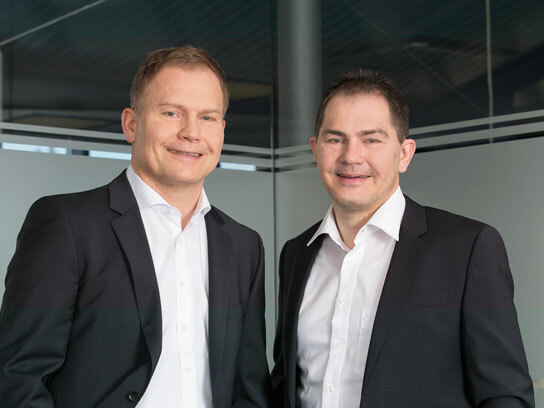 Managed by Andreas and Heinrich Sülzle, the company network has been expanded, resulting in a corporate group joining steel, energy and ideas into a symbiosis. 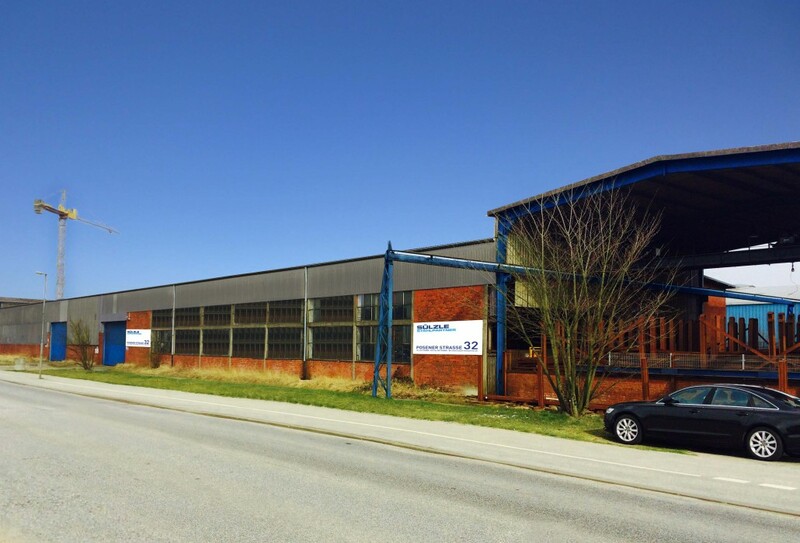 We continually invest in machinery, office organisation and staff development at all our locations and combine years of experience with modern concepts and new ideas. 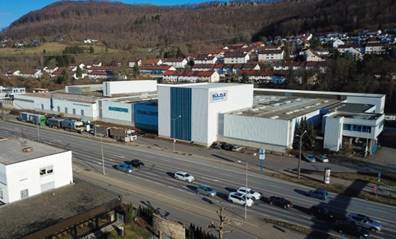 Because the most important factor for growth is innovation: each year, we apply for patents for developments, shaping tomorrow’s technologies. 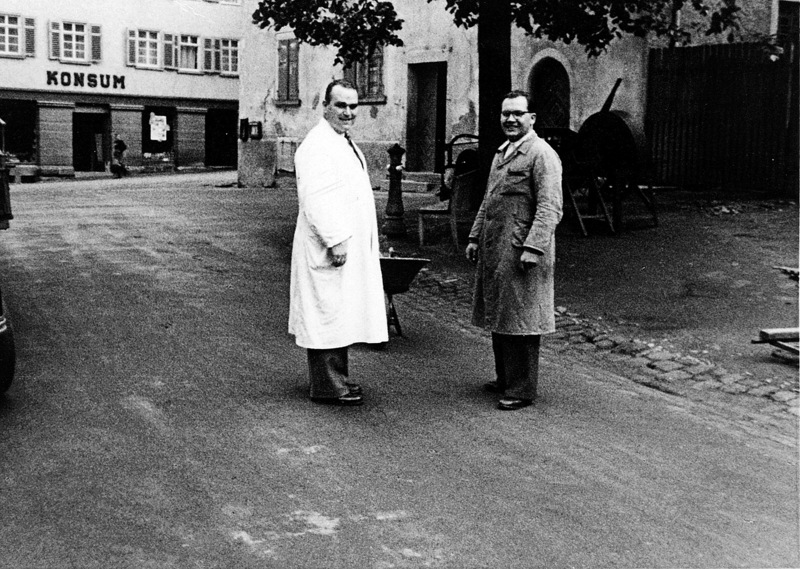 Then and now alike, values such as quality or reliability aren’t empty promises, but our basis for creating individual, custom solutions for you every day. 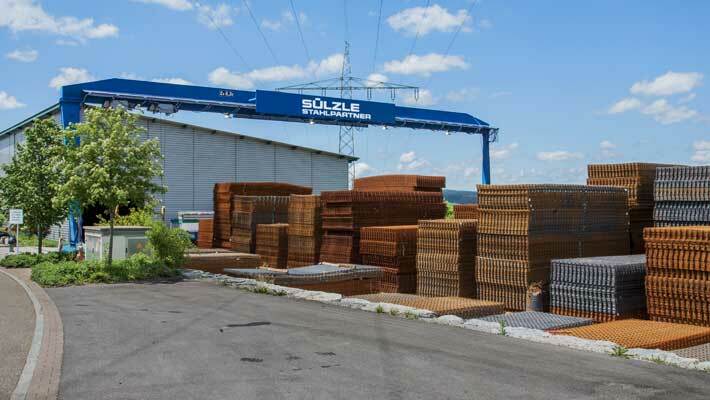 SÜLZLE settles down in France by taking over the French manufacturer of drawing meshes, SOTRALENTZ CONSTRUCTION, with two locations. 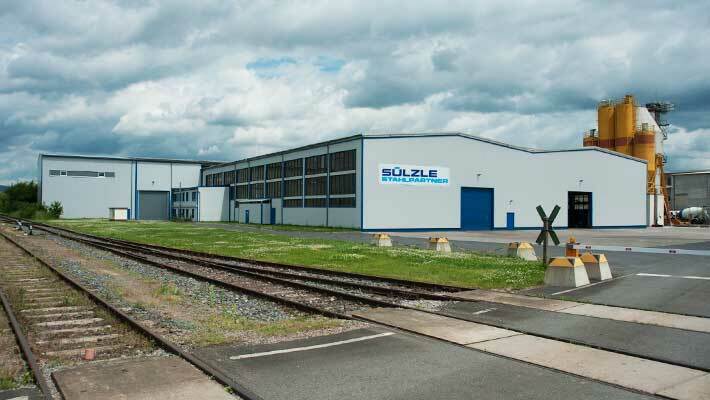 SÜLZLE Stahlpartner opens a new branch in Seelze near Hannover and , thus, has 13 branches all over Germany since. 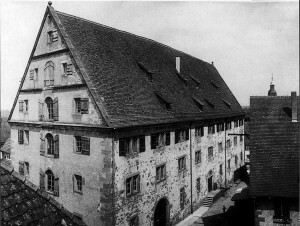 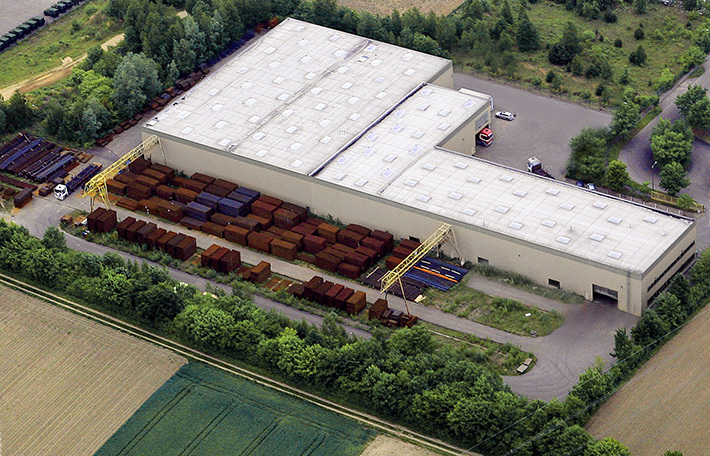 Takeover of the Hagmeyer Stahlcenter in Geislingen an der Steige, now known as SÜLZLE Hagmeyer GmbH. 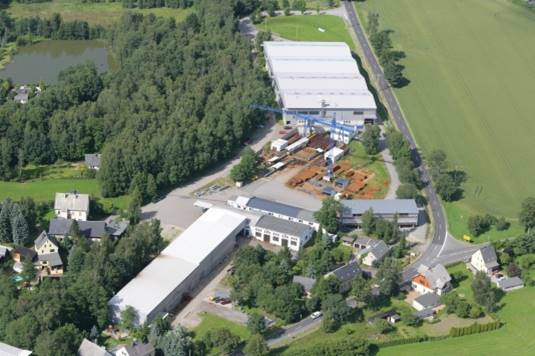 Takeover of the STAHL Ehrenfriedersdorf GmbH & Co. KG in the Ore Mountains, now known as SÜLZLE Stahl Ehrenfriedersdorf GmbH. 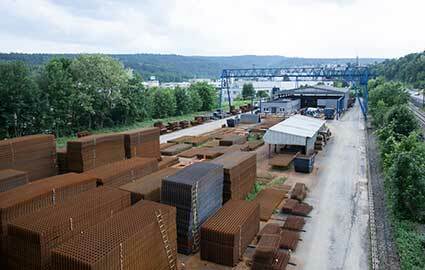 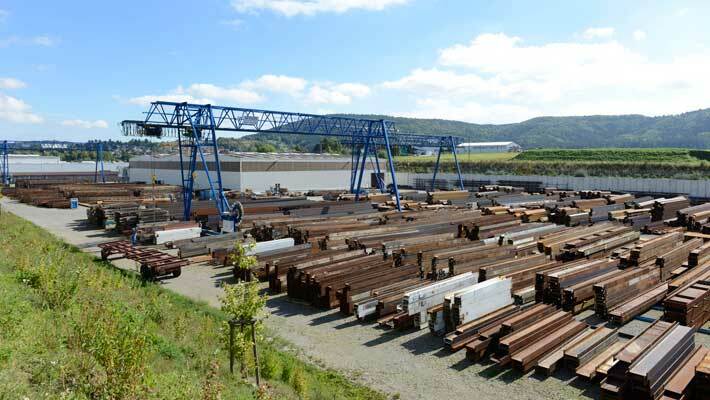 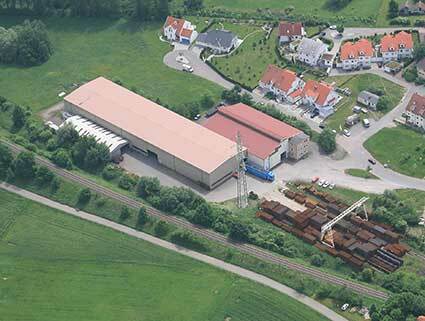 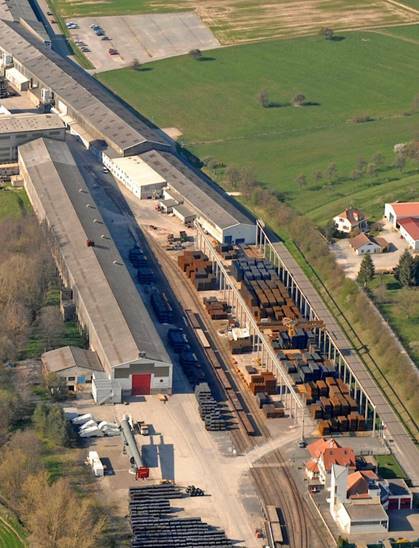 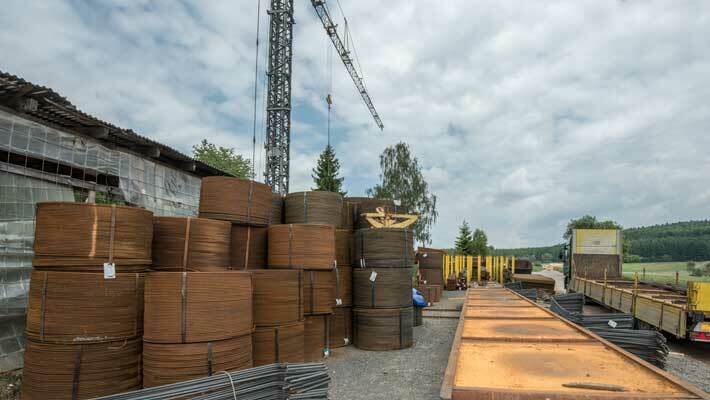 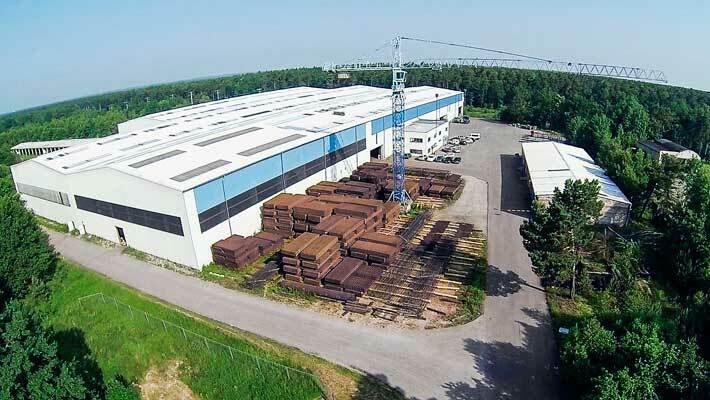 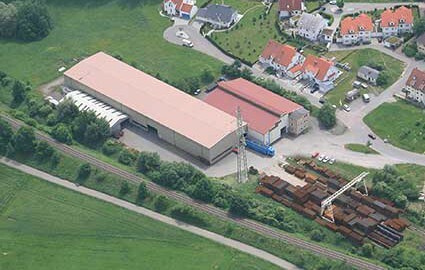 SÜLZLE Stahlpartner takes over of the Rebar Fab Shop from Eisen-Pfeiffer in Stockach at Lake Constance and has thus 15 locations all over Germany since.